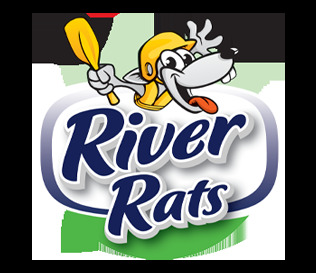 River Rats Base is located at Hangar 14s, Rotorua Airport, 837 Te Ngae Road, Rotorua, 3074 which is conveniently situated 10 minutes from central Rotorua. Paddle to a secluded beach or enjoy a hot water swim only accessible by boat. You will need a trailer or roof racks to transport the kayaks. We do have some foam roof racks that may work for some cars. 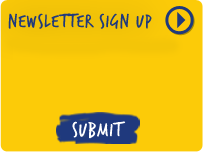 Delivery may be available but additional charges do apply. 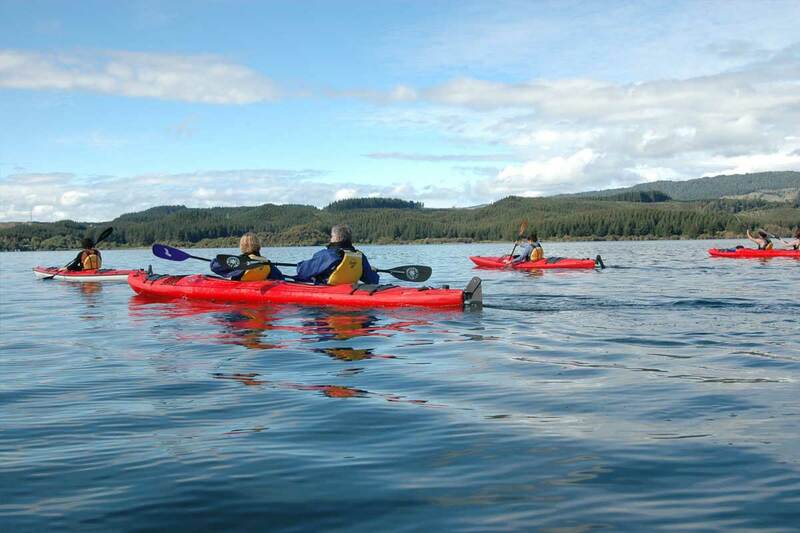 Our Ohau Channel Freedom Kayak trip includes transfers to and from our base and is a good option if you are unable to transport the kayaks yourself. 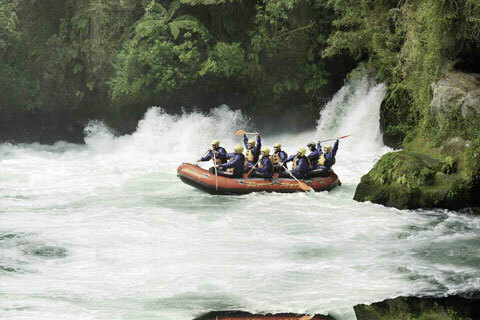 For freedom hire we would recommend that you know how to swim and have kayaked before. We may be able to make exceptions to this if you are paddling in a sheltered area and conditions allow, please call us to discuss this. 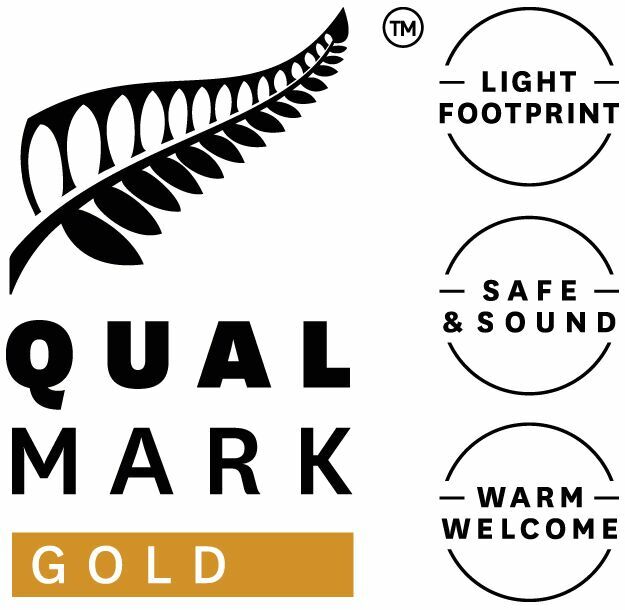 If you do not meet the above criteria or you would prefer a guide we can arrange guided tours on request to any of the local lakes or try our scheduled Guided Hot Pools trip to Manupirua Springs Hot Pools or Evening BBQ & Glow Worms Trip. 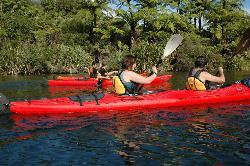 Prices are per person; double kayak = 2 x single rentals. Rental prices are ex River Rats Base. 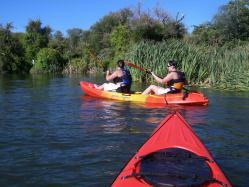 We can arrange transportation of kayaks, prices are available on request. Long term rental available on request. All rentals are weather dependant – please ask a staff member to check this. Wind at 15 knots & over– Marginal - Freedom hire not recommended for beginners except in sheltered areas such as Ohau Channel. Rentals for Lake Tarawera or Lake Rotorua are not permitted if wind forecast is over 15 knots.